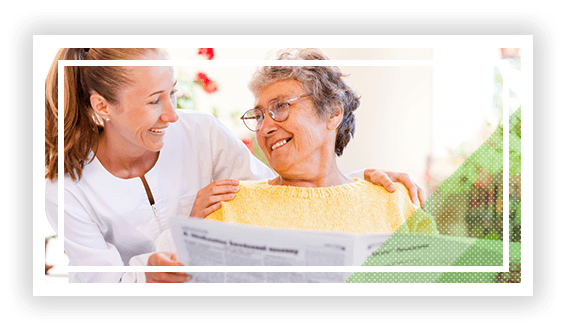 Assured & Associates Personal Care strives to provide home health care that goes above and beyond what is expected. All of our staff are held to the highest standards and we offer care that is compassionate and professional. Each patient we meet will be treated as if they are a member of our own families. Learn more about our services and call today to get started. Get the care you need, exactly when you need it. 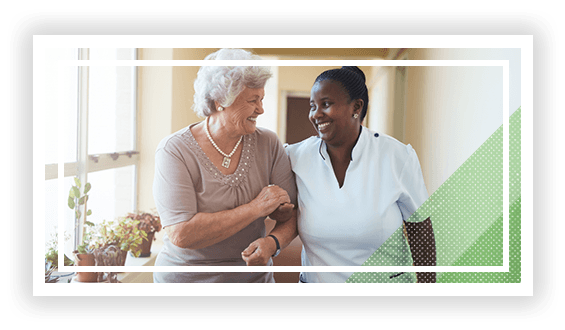 Our staff will visit your home to help with meal preparation, assist with medication, help get ready for bed and ready in the morning, and more. We can be there for a few hours, or up to 10 hours, depending on what you need. In order to provide our patients with the best possible home health care, we’ll be there during the most crucial times. Our caregivers provide a variety of services, all meant to help improve quality of life and to ensure that each patient receives the medical attention they need. Whether you or a loved one are suffering from chronic pain, a heart condition, if you need home care to help with medication, or more complex medical issues, we’ll be there for you to offer support and compassion. Needing home health care doesn’t have to mean you can’t live a full life. Whether it’s a trip to the grocery store, the doctor, or even the mall, our staff want to help you live an independent and social life. Night or day, we’ll be there to take you where you need to go and ensure that you have all of the necessary care along the way. 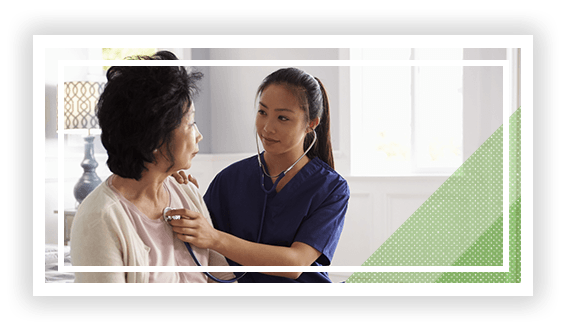 When you need care that you can rely on, count on the Registered Nurses and Licensed Practical Nurses at Assured & Associates. Our highly qualified staff are passionate about providing compassionate and detailed medical assistance, from medication assistance to wound care. Our nurses care for a variety of patients, including those with brain injuries and paraplegics. Offering physical therapy, occupational, and speech therapy services, our staff seek to increase each patient’s mobility, and therefore, their quality of life. Whether you suffered an injury or have limited mobility due to aging, we are experienced and trained to provide you with exceptional care. The senior independent living at Assured & Associates strives to provide housing that is comfortable, safe, and fun! Our facility includes a gym, pool, recreation room, events, and more. And for your and your family’s peace of mind, our apartments are within seven miles of the nearest hospital. When you live with us, you’ll have everything you need. 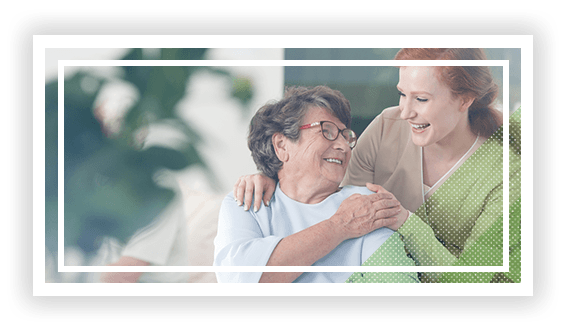 Contact us at Assured & Associates Personal Care for professional and compassionate home health care. ©2018 Assured & Associates Personal Care of Georgia, Inc. - Do not copy. All rights reserved.